One of the biggest changes in technology that's coming this year is DirectX 12 and the new set of standards, which will be used on both Windows 10 and the Xbox One. Elijah Freeman, an executive producer at Crytek, is quoted by GamingBolt as saying that his team might benefit from the fact that better optimization will be possible, which in turn will make it easier to run consistently at high-frame rates. He states, "Everything which helps to make drawcalls more efficient is highly useful, so DX12 with its reduced API overhead and better parallelization capabilities can definitely play a part in helping us create more complex VR worlds than before." 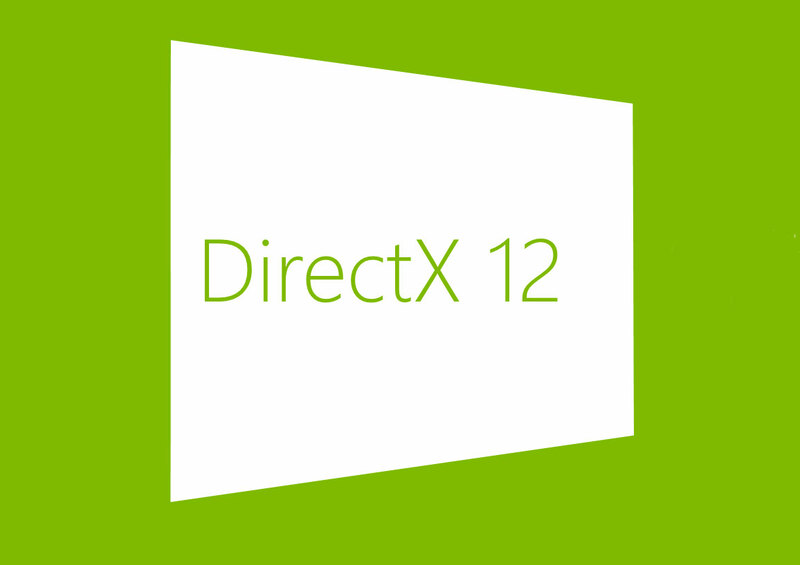 DirectX 12 is supposed to introduce a wide variety of improvements, and Microsoft has not yet offered a clear launch date for it. Another piece of tech that has received a lot of attention recently is the cloud and the way it can be used to boost the quality of graphics for a title or to enhance its gameplay. Freeman believes that it will have a smaller impact on virtual reality gaming because minimum latency is required. If DirectX 12 offers a solid boost to VR, it will be a little ironic, given that Microsoft is not working on a solution in this field.